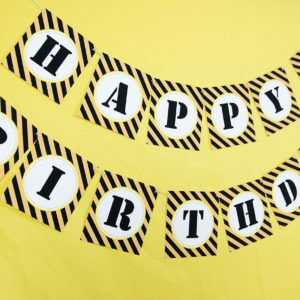 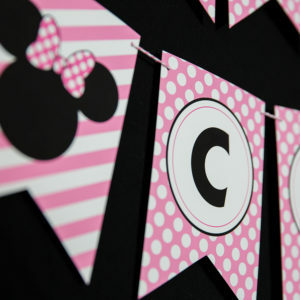 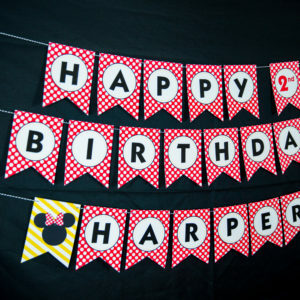 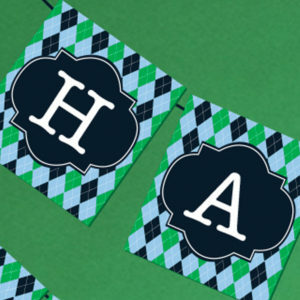 Your little slugger will love our Baseball Party Printables. 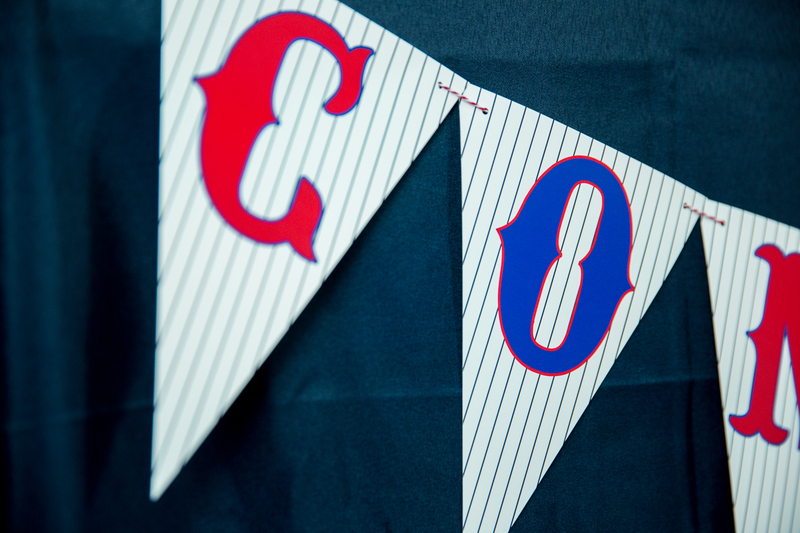 Classic red, white and blue baseball-themed party decorations is perfect for all ages, from babies to adults! 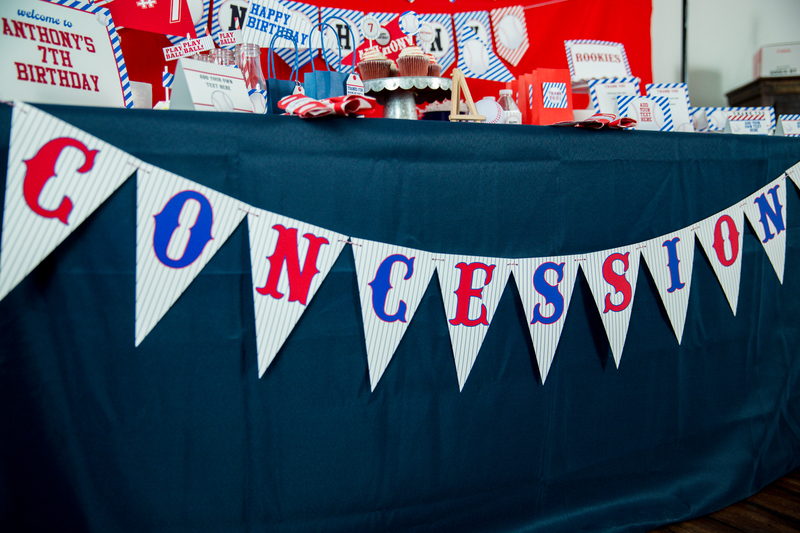 Our Concessions banner adds the prefect touch to your next sports party. 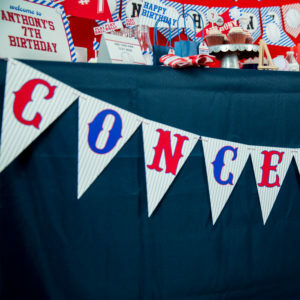 Printable Concessions Banner set up to print on 8.5 x 11″ Paper.